Elegant. Personal. And you can choose all the options. Heritage Hall is more than a special events facility, or a catering hall…it’s the location of choice. Our ballroom is spacious and grand… just ask for our brochure or come by to see our photo albums. 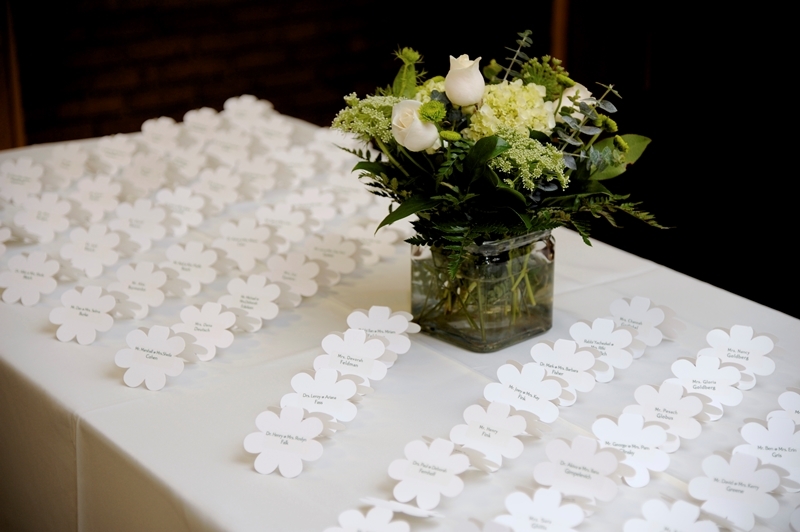 Your special event takes center stage in a warm, personal environment. It doesn't feel “commercial” like a hotel or catering hall. Your guests are relaxed and more comfortable. Heritage Hall lets you choose all the options. Hotels and commercial catering facilities typically push package deals and forced choices. We’re different. You can choose all the options — from caterer to liquor to photographer to florist. Heritage Hall is centrally located. Grand.... personal.... kosher…with distinctive gathering halls for your very special occasion. Parking is free. We are located minutes away from downtown attractions and the airport. When you want your once-in-a-lifetime family event to get singular personal attention in an elegant, traditional environment, your first choice is Beth Jacob Atlanta’s Heritage Hall. To explore Heritage Hall, we invite you to contact us with your questions and we’ll be pleased to show you around.